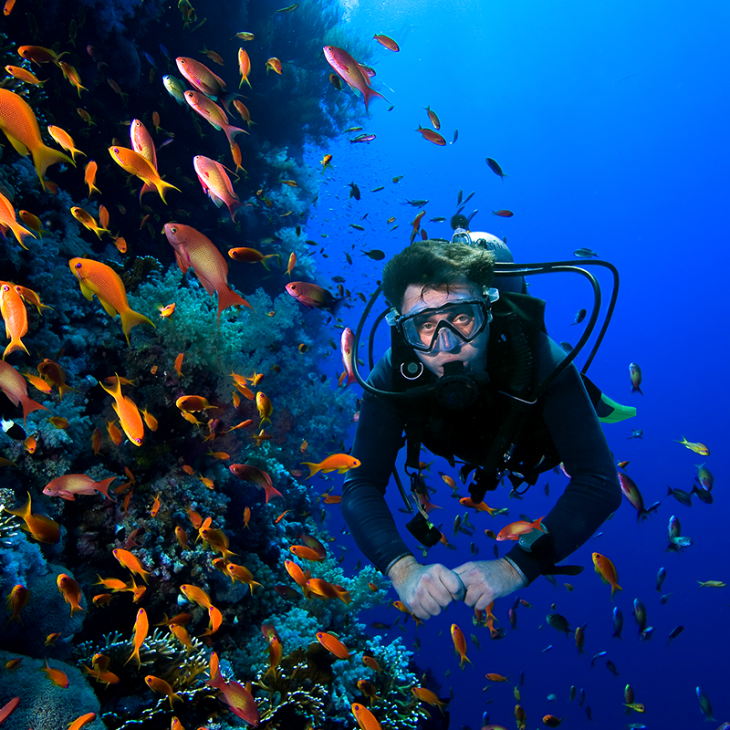 Short on time but want to become a certified diver? What's included? The course includes the student manual, equipment, certification (once you complete requirements), snacks, water, park entrance/boat fees, and some great laughs. 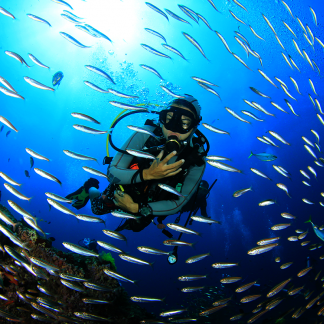 With the PADI Scuba Diver certification you are halfway to becoming an Open Water Diver. This course will introduce you to the unimaginable worlds and species underwater that you will never forget! The Scuba Diver Course includes the first three out of five modules of the Open Water Certification. 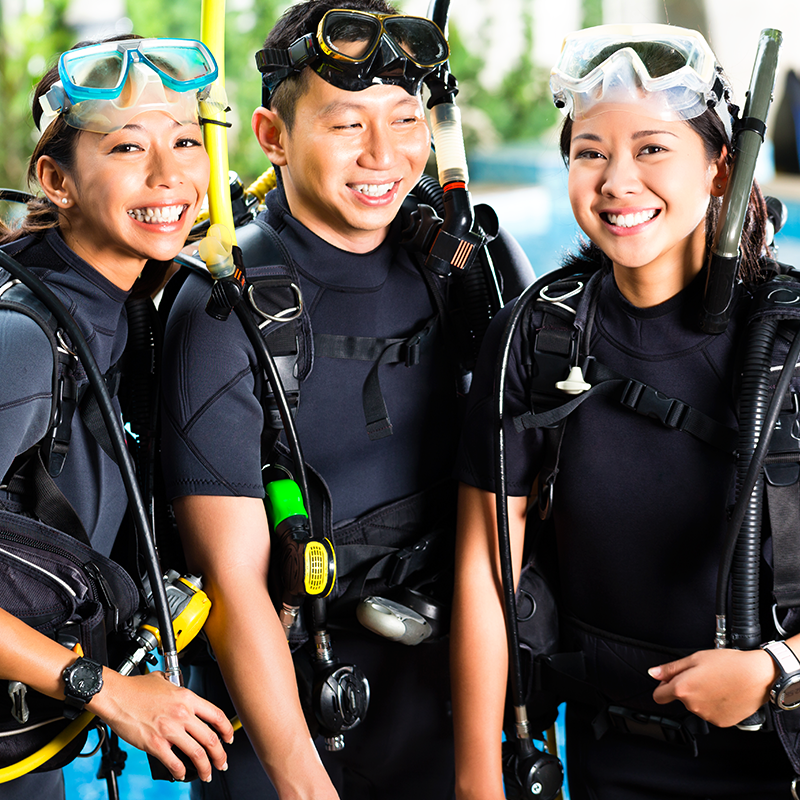 This certification will allow you to dive to a maximum depth of 40ft/12m under the supervision of a professional diver without the need to take the Discover Scuba course again. You can always upgrade to the Open Water Certification, just need to finish the two last modules any time. 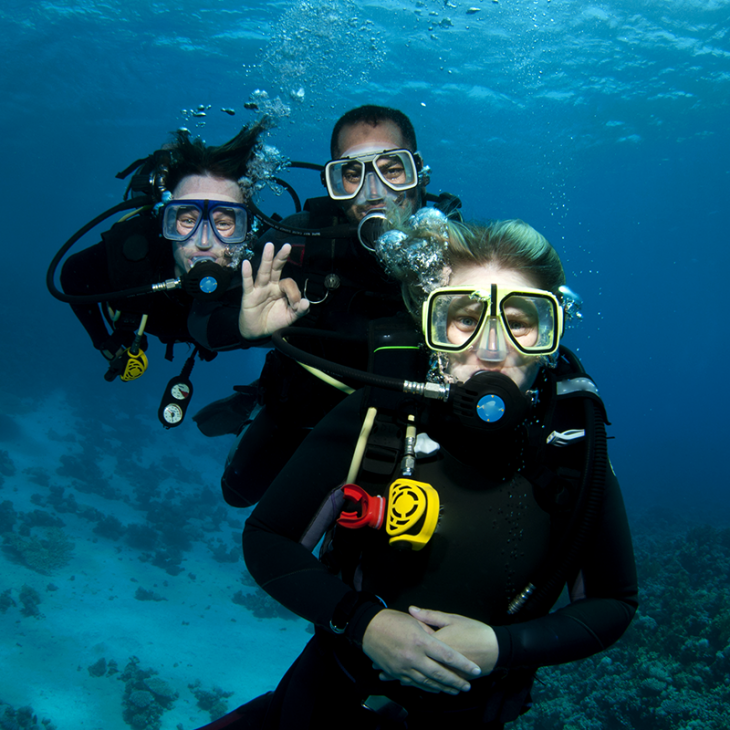 The PADI Scuba Diver Course is part of the Open Water Diver Course which is the most successful and most popular beginner course worldwide for recreational diving. You will learn about equipment, basic dive theory, and the necessary skills to dive safely. We recommend that you complete the theory through PADI eLearning online so that you can study in the comfort of your home at your own pace. You can do this before you get to Playa del Carmen or Tulum, so that you don’t cut into your vacation time doing homework. The first time you enter the water will be in the comfort and safety of our pool or shallow water dive site. 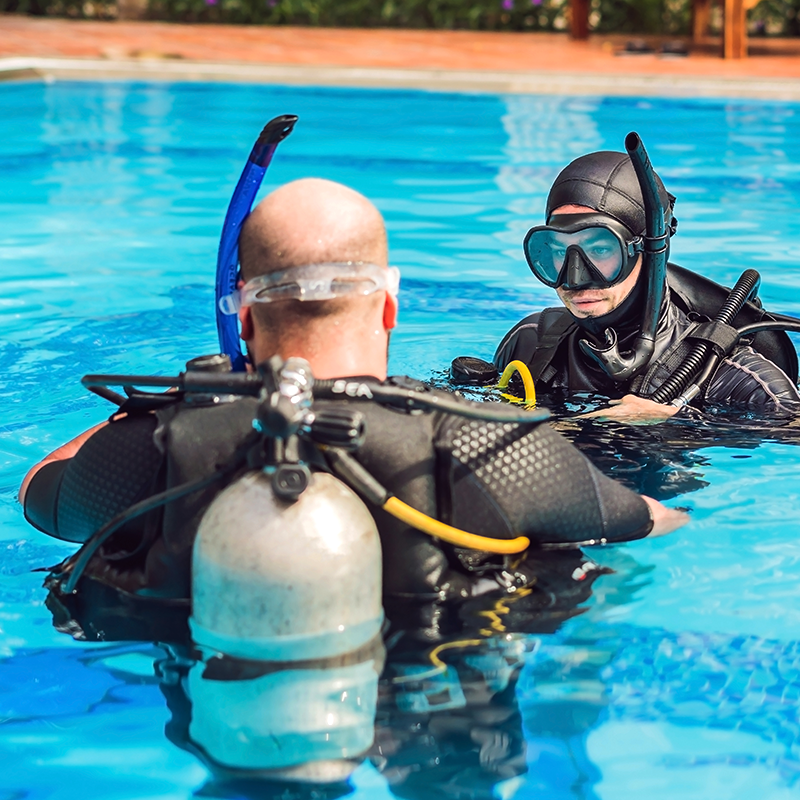 This will enable you to become familiar with the equipment and practice the skills and techniques necessary for going out into the ocean or open water cenote. Once the confined water sessions and all skills are mastered, you will be ready for the open water. The water here is clear, calm, shallow; perfect for your first open water experience. 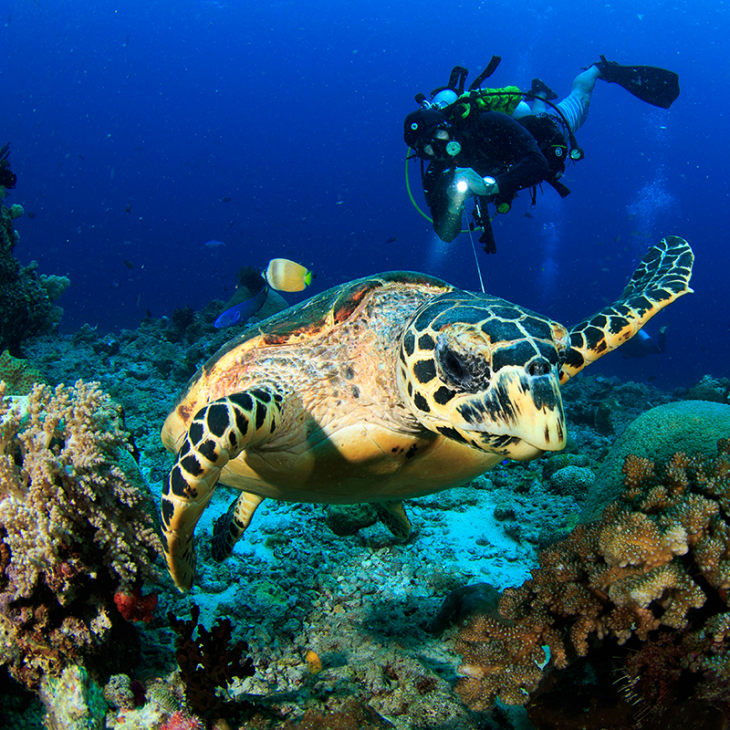 The dives will be conducted on the beautiful Caribbean reefs offshore from Playa del Carmen, Tulum, or Akumal, allowing you to see the abundant marine life of the Mexican Caribbean. You may also complete a few of your dives in Casa Cenote (video) or Cenote Jardin del Eden, giving you the opportunity to experience the fresh water dive sites that are very unique to this area. 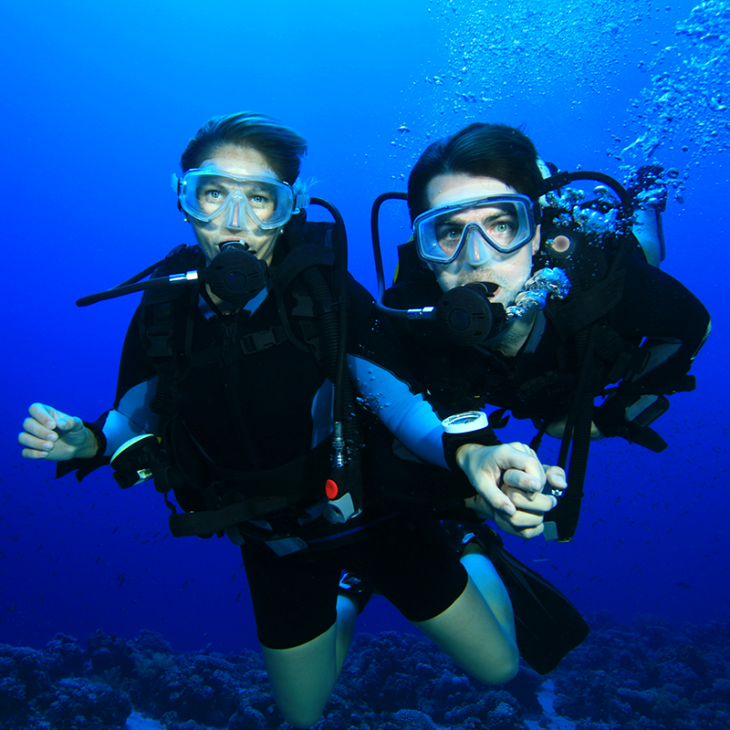 After you are done with Scuba Diver, be sure to complete the Open Water Course when you have time. It only takes 1 day and will open up a bunch of diving opportunities! 1 pm – 5 pm 2 Open Water Dives on shallow reefs or Casa Cenote, course closing, and instant certification. 1 pm – 5 pm 2 Open Water Dives on the shallow reefs or Casa Cenote, course closing and instant certification.